We’ve seen many chess clones along the years (Chess 2 - The Sequel being a high point), but never have I come across something that brought a literal wave of nostalgia washing over me like this little game. 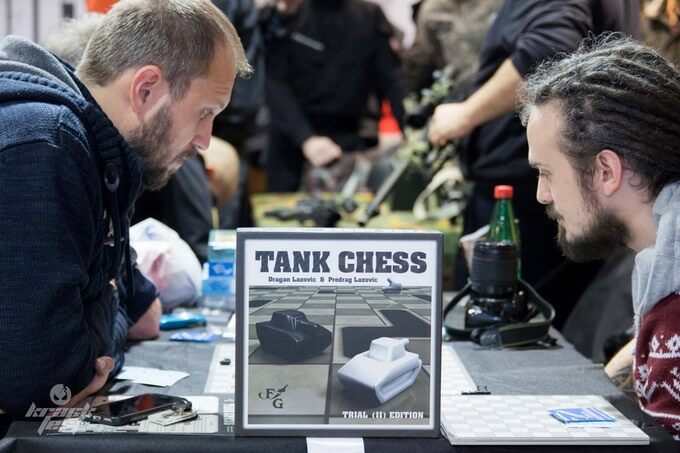 It may be a bit of a stretch, but the moment I laid eyes on Tank Chess, the first thing we thought of was Super Tank NES, which is one of my old favorites that I used to play with my dad back when I first got a gaming console. The further I got into it, the more I liked it. It’s decidedly different than STNES, but I feel it brings much of the feel that made that game such a quirky, fun experience. 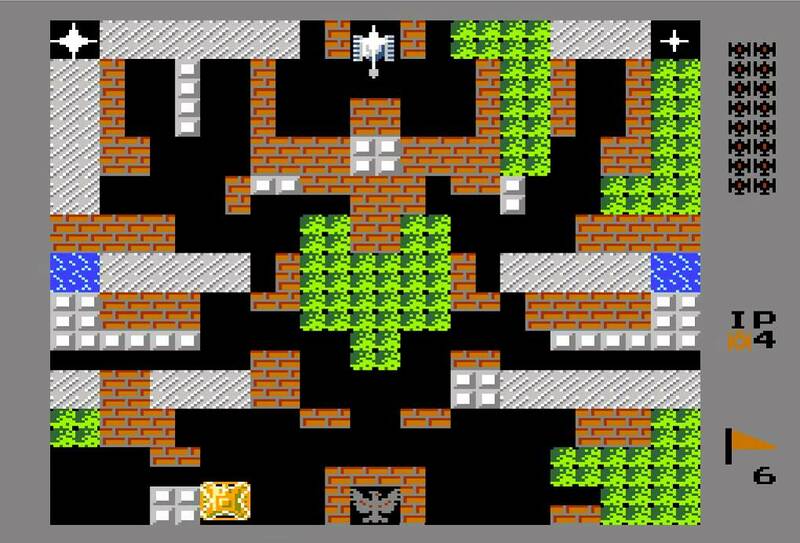 You have a commander you’re protecting, your tanks only fire in a limited number of directions (in spite of what would be normally possible for a real-life tank) and you have modular terrain that you can lay out and simulate various new battlefields with each playthrough. You’ve got armor thickness, weapons, varying speed, weaponry, all coming into play over the course of a fairly short game that encourages replayability, and all of it governed by the rule of strategy, belaying any shenanigans brought on by dice or card play. Forsage Games are on their second campaign, the first being Naval Battle in Archipelago which uses more or less the same concepts, and seem to have garnered a high amount of support in the shortest of times both with this gem (which already threatens to best their previous campaign’s total), as well as their other endeavors. I simply love this, and if you’re like me, you will too.